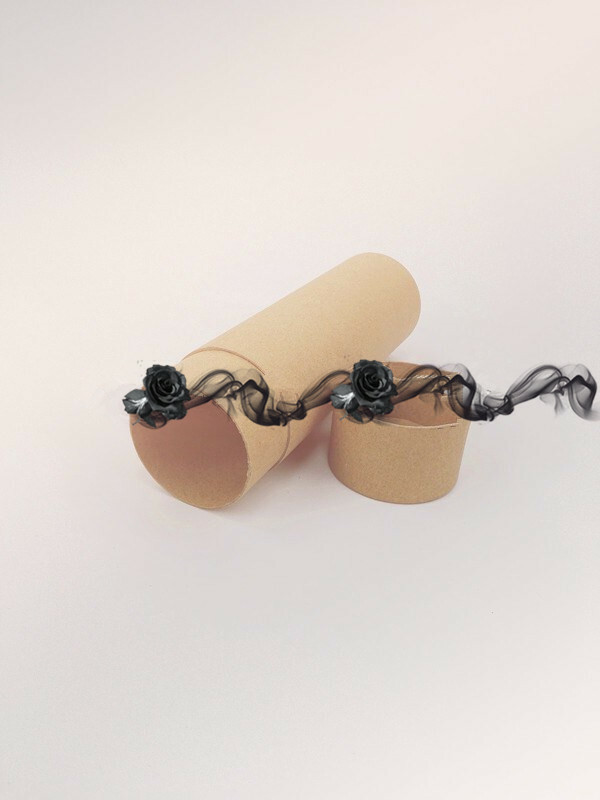 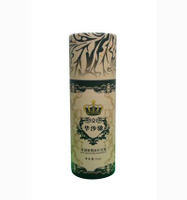 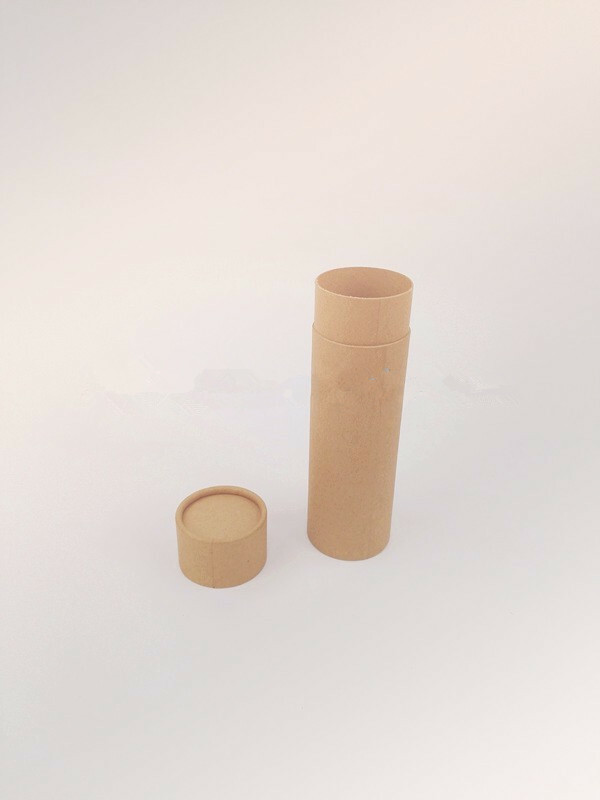 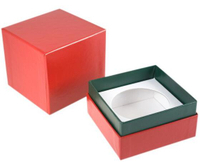 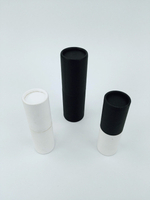 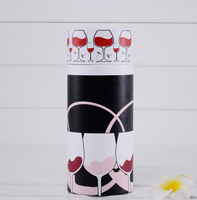 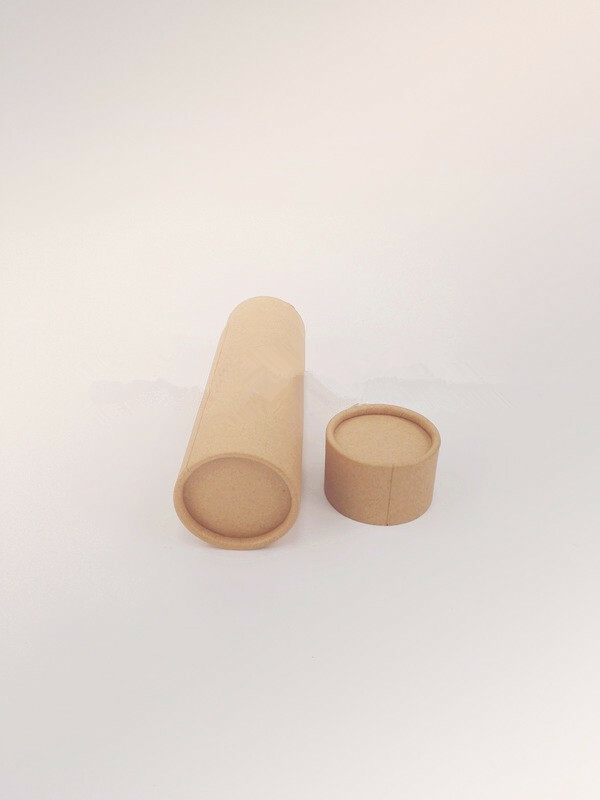 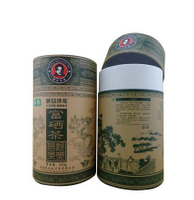 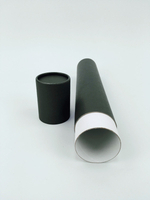 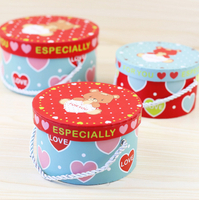 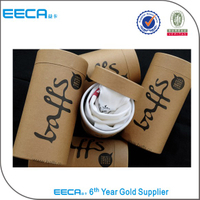 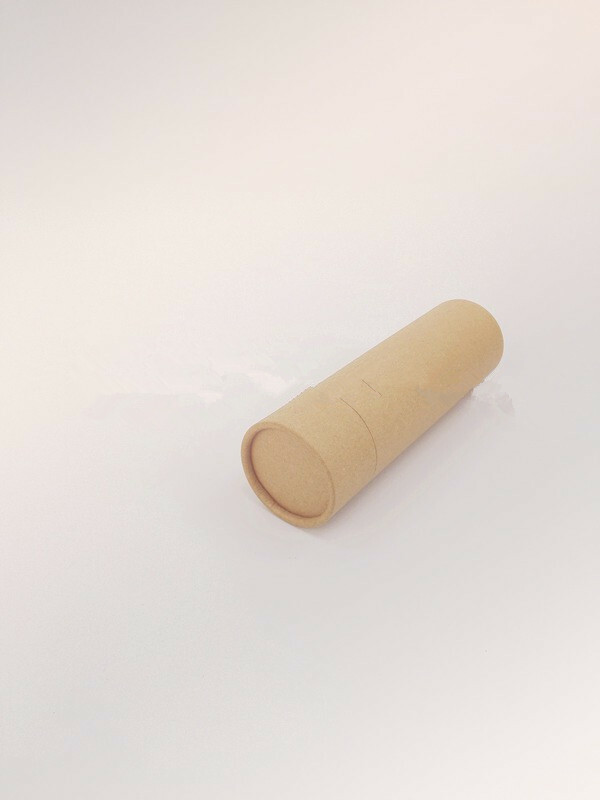 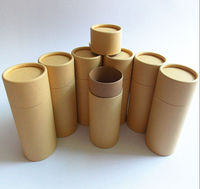 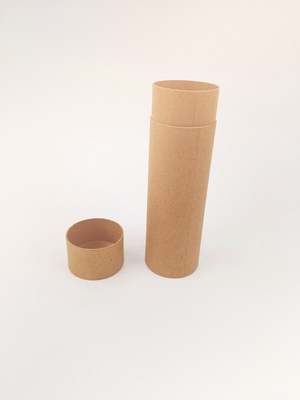 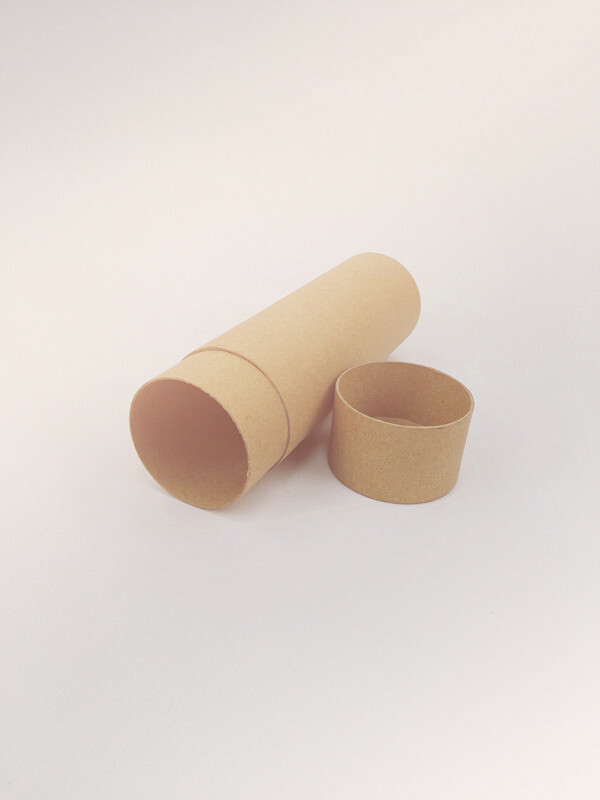 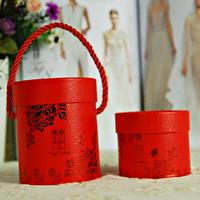 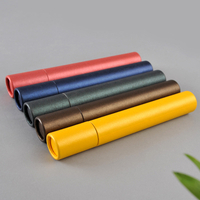 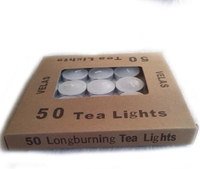 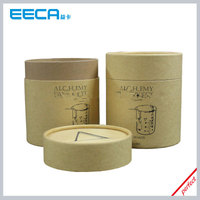 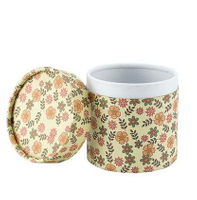 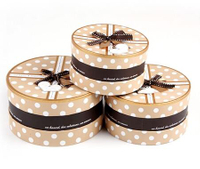 Whosale cheap round candle packaging boxes/Brown kraft paper tube/Cylindrical box made in EECA China - Buy candle packaging box, china Round Paper Box manufacturers, round box wholesale price Product on Dongguan EECA Environmental Technology Co., Ltd.
T/T, Western Union, Paypal, Alipay,etc. 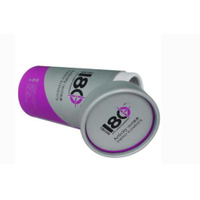 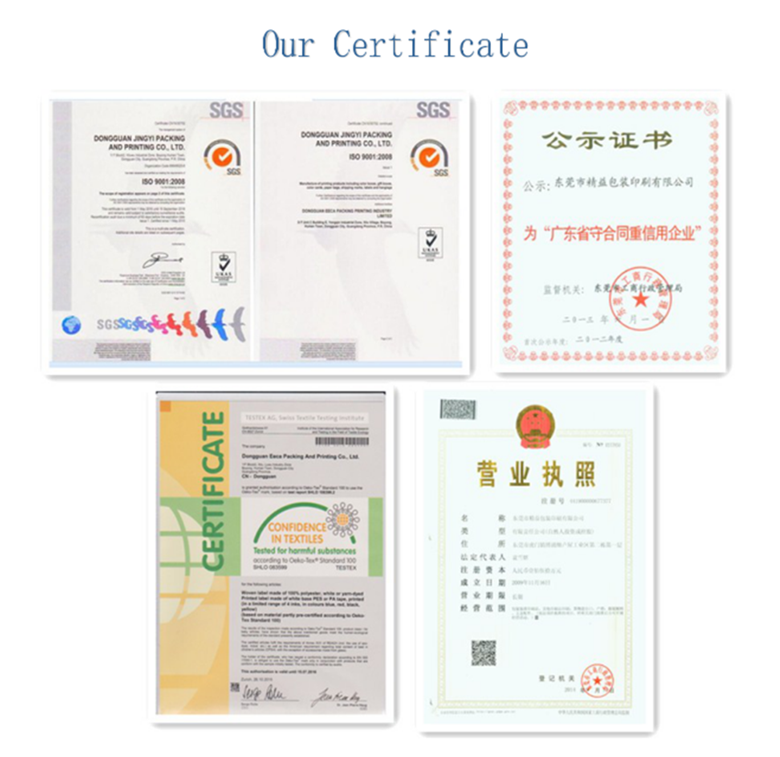 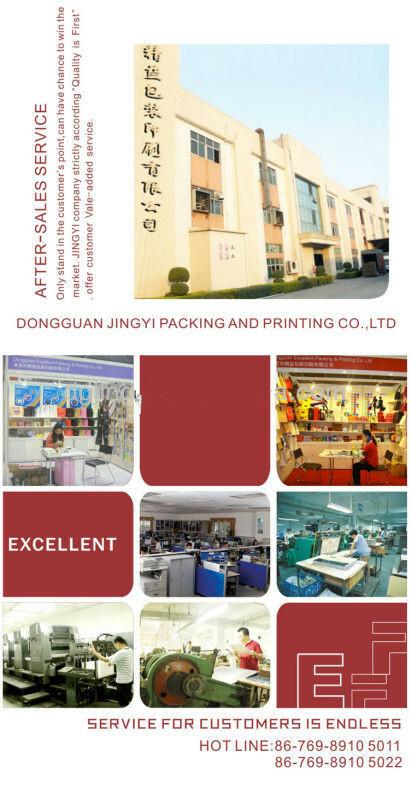 We are 100% manufacturer who specializes in printing & packaging over 18 years with 6,000 square meters workshop area.Our factory is loacted in Dongguan with an excellent team composed of numerous professionals and more than 100 skilled workers. 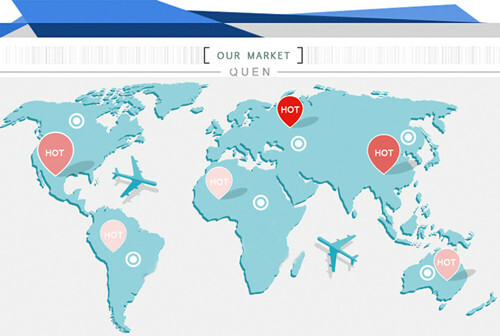 Q2:Can you do the design for us? 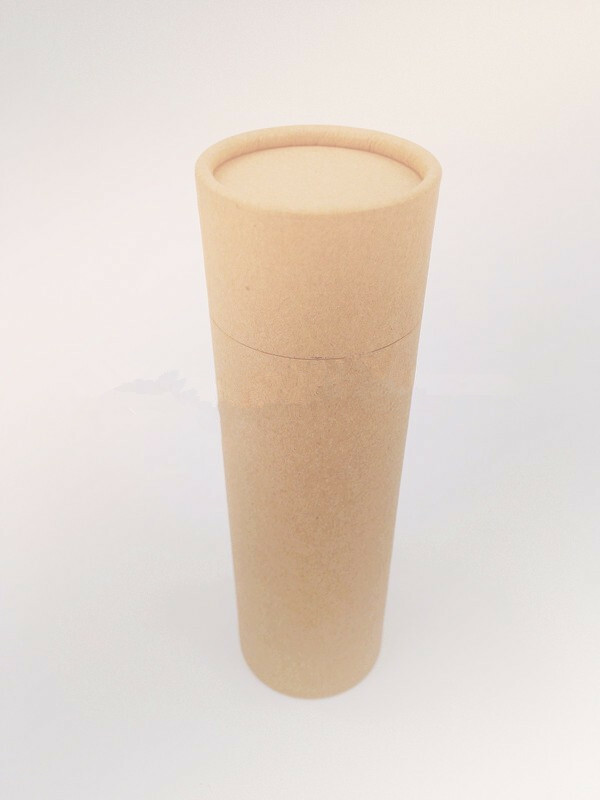 Q3:Is the sample cost free of charge? 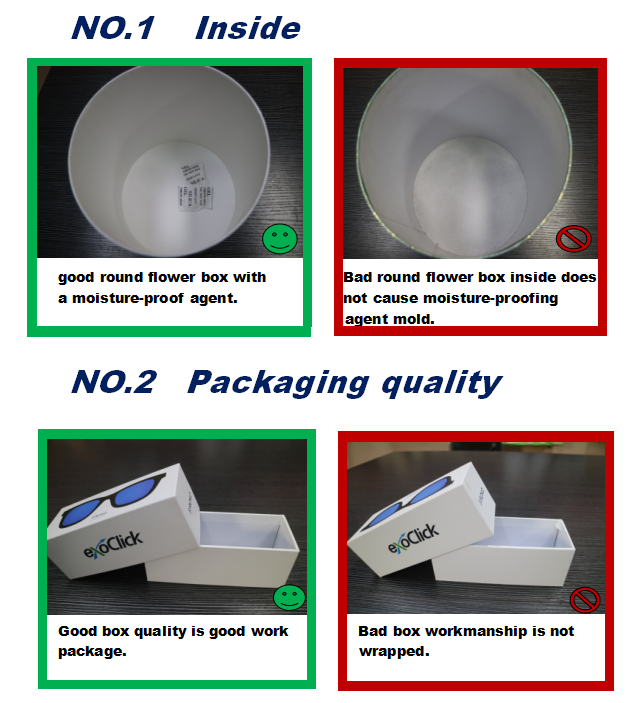 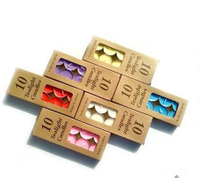 You can get free sample in our stock but shipping cost. 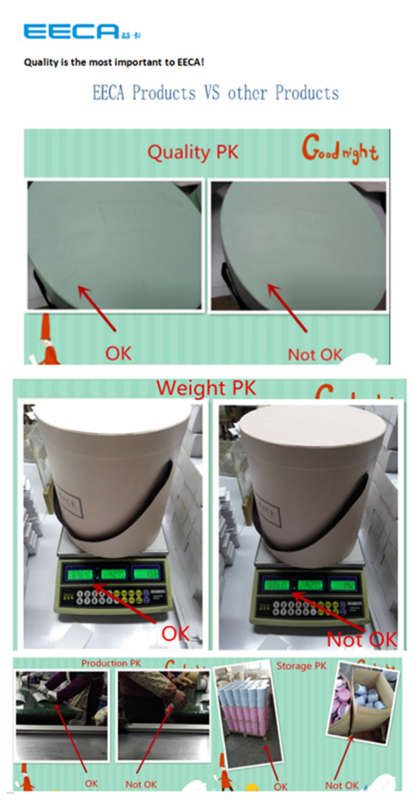 For the customed sample cost,if the quantity reaches the level,we can refund the sample charge to you bulk production. 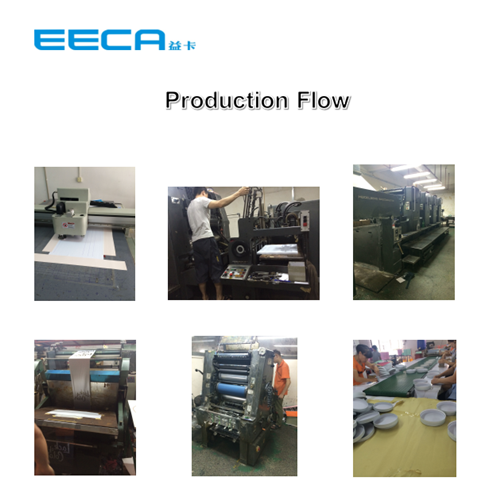 Q4: How about the leadtime of production? 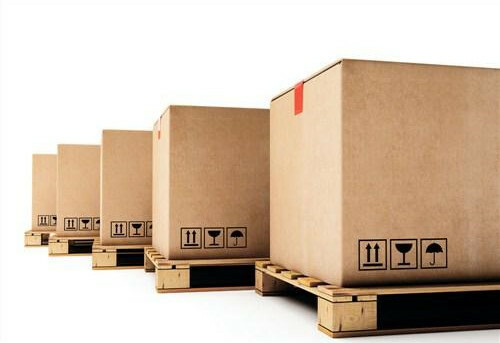 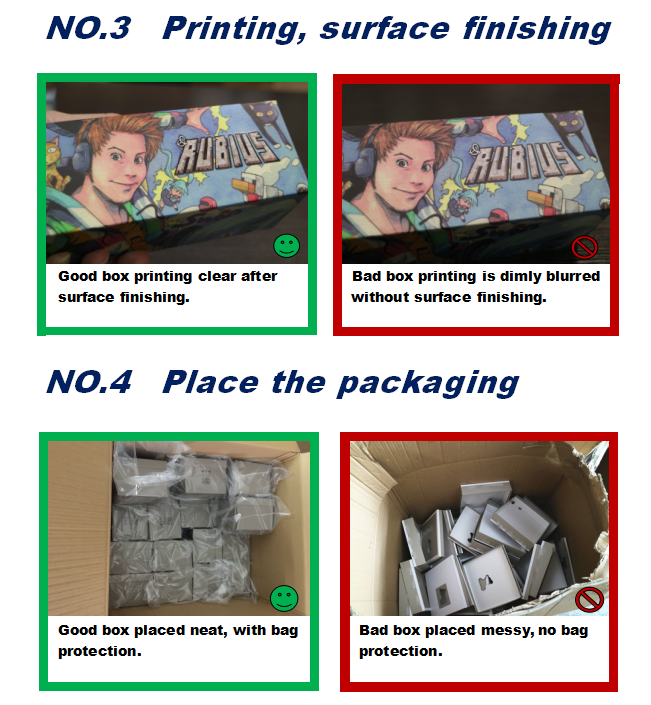 Usually,we ship samples by DHL/Fedex/UPS and so on express methods.For the bulk,we ship it by sea shipping/air freight/express.In a word,we will offer the cheapest price of shipment which can also reach the time you need the boxes. 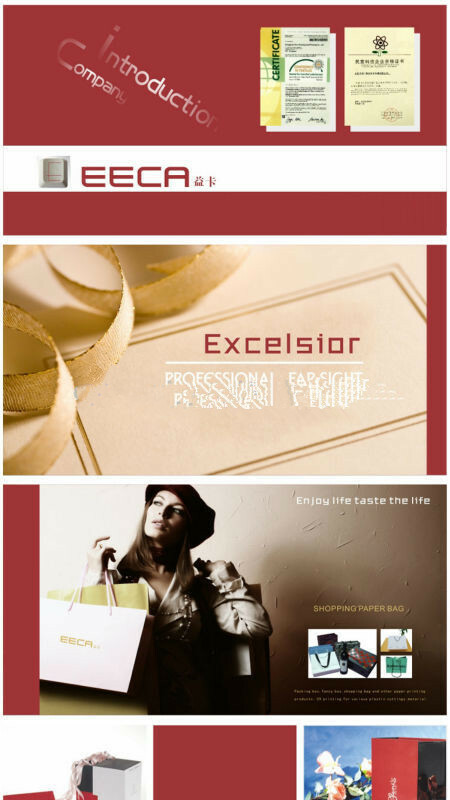 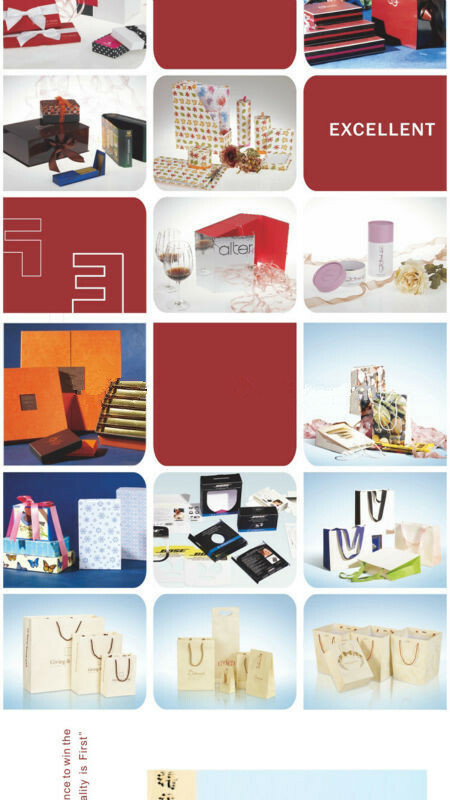 We have varieties of products.For paper boxes,we have color box,drawer box,pillow box,paper tube,round box,square box,comestic box,foldable box,pvc window box and so on.For paper bags,we have bags made of kraft paper,C1S/C2S art paper and special paper.For garment accessories,we have paper hang tags,plastic tags,printed labels,woven labels,leather patch,plastic patch.heat-transfer labels,embroidery patch etc. 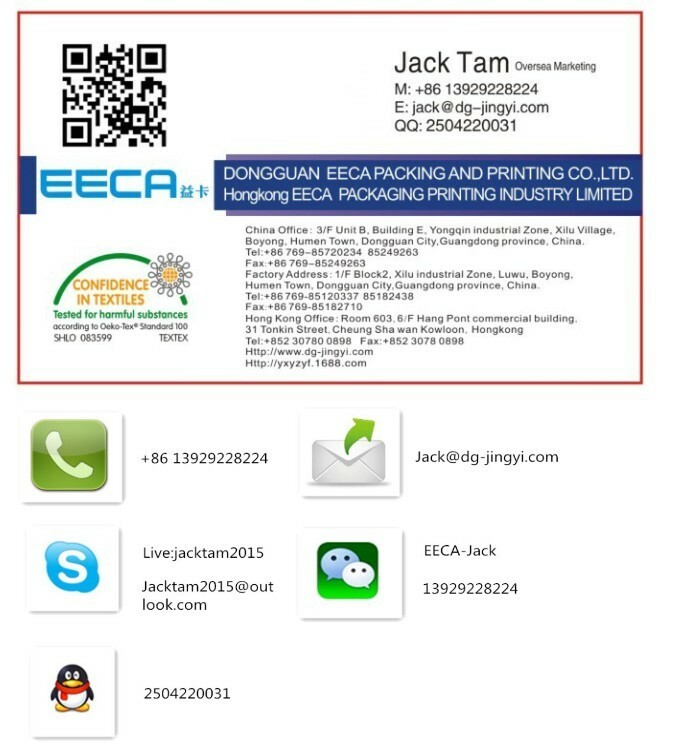 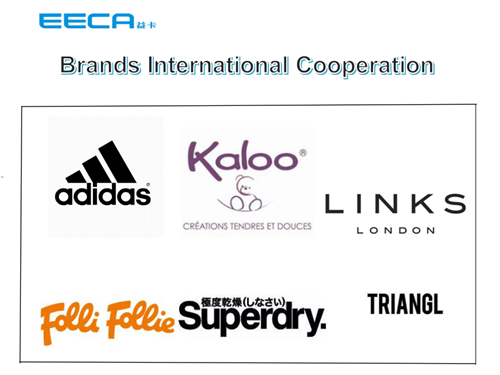 Our goal is to let our life full of color.In the past 15 years we are on our way to improve ourselves.Till now we are located in Humen and we have become a global international packing and printing company. 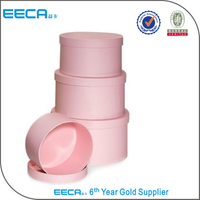 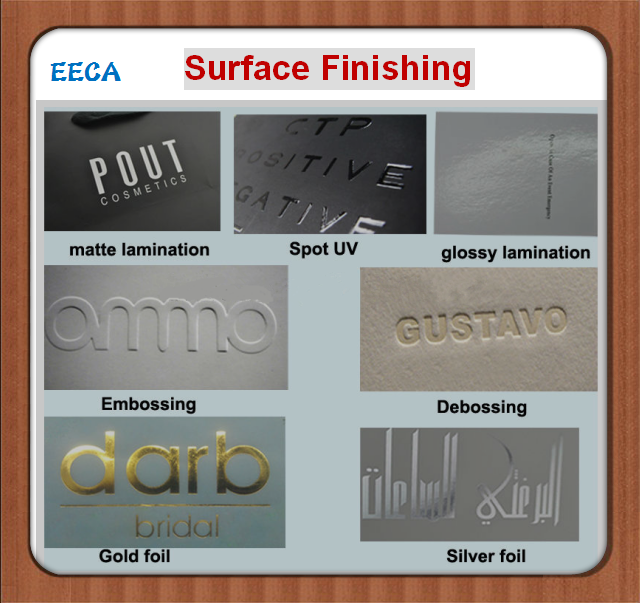 With an excellent team of design,mold,sampling and producing,we can manufacture varieties of products based on requirement of customers.Over the years with our management idea of honesty,high quality,creative,we continuously improve and creat in the area of deisign,production processes and quality control.Well-deserved reputation,high quality,good customer service are the basic of happy co-operation.Therefore,we will work hard for providing good quality,perfect service,to creat biggest competitive edge.